Rona Barry Jones, loving mother, grandmother and great-grandmother passed away on April 23, 2016 after a long and valiant fight with cancer. Born on January 26, 1924 in Dunedin, New Zealand, Nonie moved to Toronto, Ontario at an early age. She attended Bishop Strachan School. 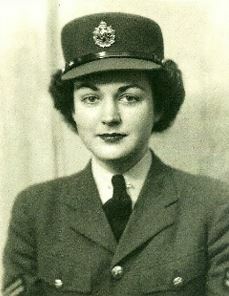 In 1942, at the tender age of eighteen, Nonie joined the Royal Canadian Airforce. It was here that she met her future husband, Donald Jones, an American in the RCAF. They married in Toronto in January 1945. It was here their son, Ronald, was born on New Year’s Day 1946. Later that year the family moved to Seattle, WA, Don’s home town. 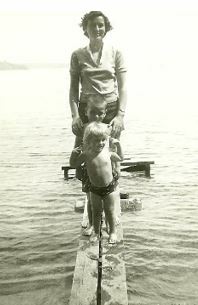 In 1948 a daughter, Pamela, joined the family. The ensuing years led to many enjoyable family memories, trips and vacations. 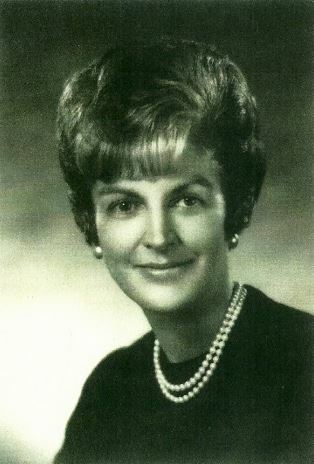 In the 1960’s Nonie made a very tough transition from being a housewife to a brand new career as a travel agent with Doug Fox Travel. Nonie learned the business from the ground up and quickly became a highly skilled professional in the travel industry, a career that would last over thirty years. Adventuresome and inquisitive, Nonie traveled and extensively explored six of the seven continents. She could speak first hand to most questions asked of her by clients seeking to travel all over the world. Post-retirement, Nonie settled into a more leisurely lifestyle, still enjoying travel, but most importantly, spending quality time with her family, particularly her grandchildren and great-grandchildren. In addition, having led such an interesting life, Nonie devoted much of her last few years to writing down her life story and the story of her family from the very beginning to the present. Nonie was preceded in death by her ex-husband, Don Jones, her mother and father, Dorothy and Harry Barry, and her loving brother, John Barry. 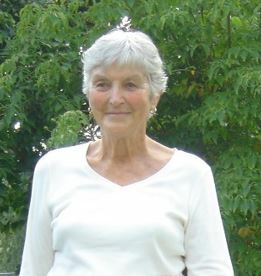 She is survived by her son, Ron Jones (Daveanna), her daughter, Pam Dack (David), her grandchildren, Jennifer Brooks (Peter), James Dack (Darcy), Sara Dack (Tal Fletcher) and her great-grandchildren, Piper and Pen Brooks and Riley and Tatum Dack. Loving, caring, compassionate and thoughtful, Nonie wrote her story but her story will continue to endure in the minds and hearts of those she loved and who loved her. A special thanks to the absolutely wonderful caregivers at Providence Hospice for the love, care and compassion they showed for Nonie and her family and to Dr. Thomas King and his staff at the Polyclinic Northgate for always having time for Nonie. A Celebration of Life party will be held July 23 rd from 4 to 6pm at the home of Pam and David Dack 5510 Coniston Road NE Seattle, WA. Remembrances may be made to Providence Hospice, 425 Pontius Ave N, Ste. 300, Seattle, WA 98109, or a charity of your choice. I will miss you at the family gatherings .. It was fun to chat with you! I spent many good years working with Rona at Doug Fox Travel; initially in the White-Henry-Stuart Building and then the Washington Building. She was a wonderful co-worker and friend. As the years passed, we lost touch. I hope to attend the celebration of her life.